You long to experience the fullness of divine life and to share this with others. But you may not have a clear picture of what this looks like and how to become a fully alive person. I find that even most Christians don’t very well understand the stages of spiritual and psychological development. To become like Jesus is the most important goal of our lives! We need a map to guide our journey. The life of Jesus is our map — he shows us God in human flesh. He fulfilled all righteousness and is the perfect human being. Everything that we would rightly hope to experience and become is seen in Jesus. He is completely holy and healthy as a person. He is our example. What a wonderful adventure and spiritual pilgrimage our life becomes as we follow in the steps of Jesus Christ! To better understand what the fullness of God looks like in a human being I did a Bible study in the Gospel of Luke. Luke is the Gospel writer that puts the most focus on Jesus’ development, emotionally, relationally, and spiritually. Doctor Luke tells us key stories from Jesus’ birth and childhood and helps us to see Jesus as a human being during his public ministry, crucifixion, and resurrection. 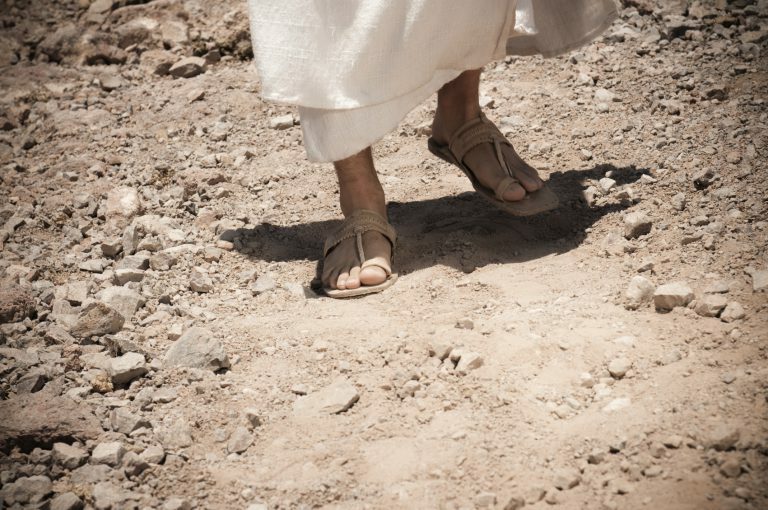 He specifically points out personal ways that “Jesus grew” (Luke 2:40, 52). Studying the life of Jesus as Luke reveals it in his Gospel, we see that Jesus experienced and grew through each stage of spiritual and psychological development that is possible for us. Based on clinical research, we’ve identified these stages by the acronym: “LIFE in CHRIST.” The LIFE stages are especially important as four psychological needs that infants and children have and they’re needs that are important all through life. The CHRIST stages mark the developmental journey of growing in faith and grace. We tend to cycle through these stages and may or may not experience the later ones. This is so refreshing. Jesus not only grew physically from birth to manhood but portrayed concrete signs of spiritual development. He modeled it for us..Thanks again. very impressive and effective article. thank you sir.